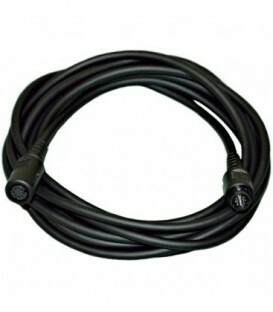 Professional Cable Drive Focus Control for small Fujinon Lenses. 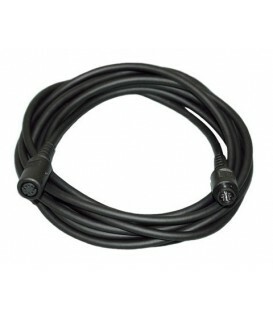 Handle dimensions: 2.75 x 7.85 / Max Clamp: 1.25 / Drive Cable Length: 40. 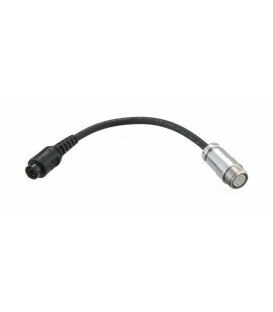 Professional Cable Drive Focus Control for XL-1/XL-1S 16X Manual Lens. 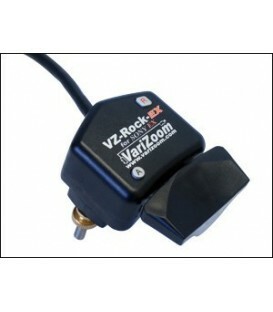 The VZ-PG-C is a Compact 8-pin Canon Pro Zoom Control with Pivot Clamp. 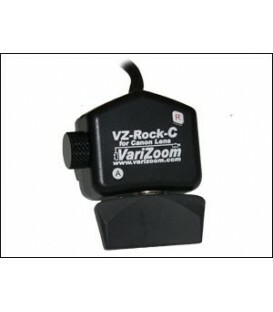 Combination of pressure-sensitive zoom rocker and speed dial (to limit max speed or ramping device). Width: 6.1cm / Length: 16.5cm / Max clamp: 3.2cm / Cord length: 101.6cm . A compact 8-pin Fujinon Pro Zoom Control with Pivot Clamp. 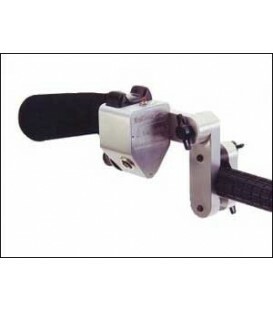 Combination of pressure-sensitive zoom rocker and speed dial (to limit max speed or ramping device). Width: 5.1cm / Length: 7cm / Max Clamp: 3.2cm / Cord length: 101.6cm. Canon 8-pin Pro Zoom Control. 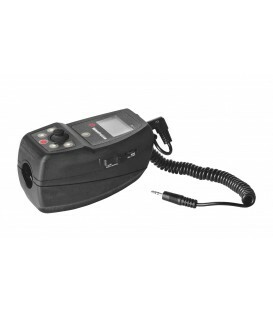 Combination of pressure-sensitive zoom rocker and speed dial (to limit max speed or ramping device), large safely-located record/pause button. Width: 10.2cm / Length: 16.5cm / Max Clamp: 3.2cm / Cord length: 101.6cm. 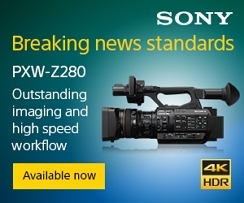 Pro Style Zoom, Focus & Iris Control for Panasonic Cameras with Dual Port. 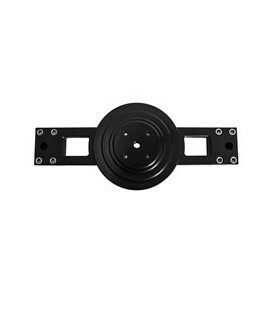 Robust aluminum housing and heavy-duty precision components and variable high-sensitivity rocker. 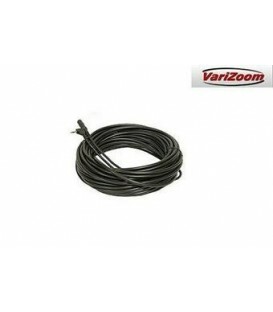 Width: 10.2cm / Length: 16.5cm / Max clamp: 1.25 / Cord length: 40. Mini 8-pin Canon Zoom Control. 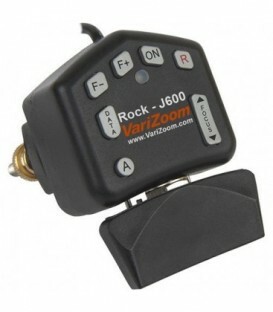 Pressure-sensitive zoom rocker and limiter knob for setting maximum speed. 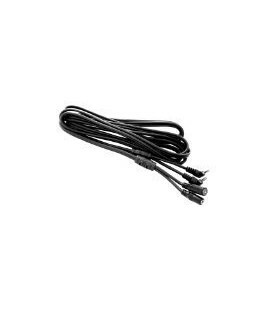 Width: 5.1cm / Length: 7cm / Max Clamp: 3.2cm / Cord length: 101.6cm. 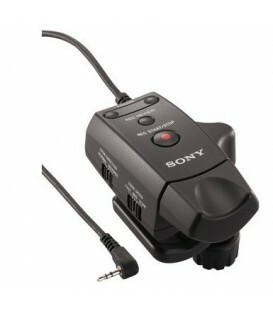 Mini variable rocker Zoom Control for Sony PMW-EX1 and PMW-EX3 Camcorders with 8 PIN Jack. 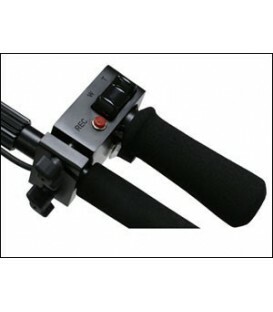 Pressure-sensitive zoom rocker provides precise zoom control, ABS clamp to prevent scratched handles, Video return button plays back the last 5 seconds. Mini 8-pin Fujinon Zoom Control. 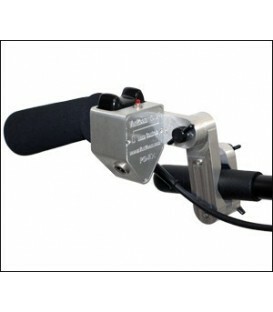 Pressure-sensitive zoom rocker and limiter knob for setting maximum speed. 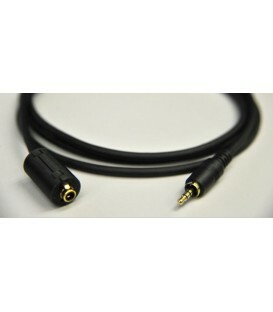 Width: 5.1cm / Length: 7cm / Max Clamp: 3.2cm / Cord length: 101.6.